This is a super late post. 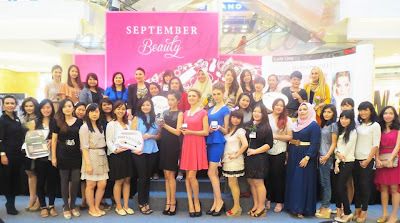 A couple of weeks ago, Indonesian Beauty Bloggers (IBB) held an event in collaboration with Lancome Indonesia. One of our IBB staffs, Hanna, is the gorgeous host for the event. 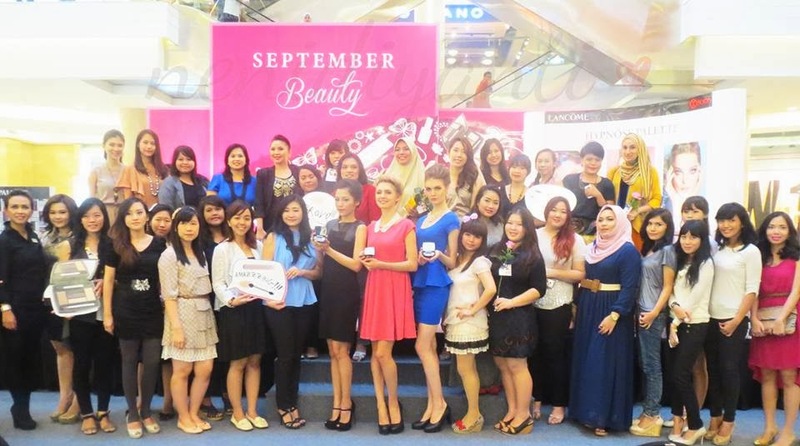 It was a blogger gathering event in conjunction with the launching of the new Lancome Hypnose eyeshadow palette, and it was held in the atrium of the mall Kota Kasablanka. The stage was set in the middle of the atrium and when I arrived I could see that there were three chairs already set up on the stage for make up demo. 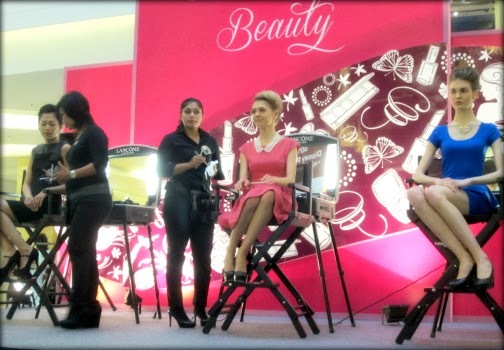 Those three chairs on stage would represent each of the three collections that are available in the Hypnose Palette range. 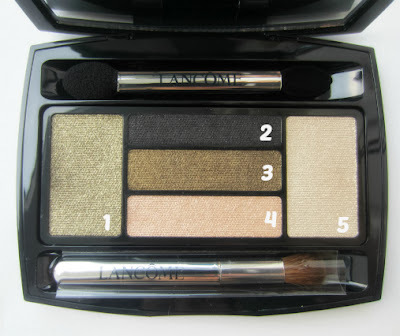 This blogger gathering event was to introduced the new Hypnose Palette; the new eye color palette from Lancome that offer a range of eye makeup looks from sophisticated neutral look to a more glamorous look, just by using the versatile palette. What makes them special is they are equipped with magnetic professional applicators and also a Wet Technology which means you can use it dry or wet. Both techniques would create a range of effects and intensity options in a multi-dimensional finishing texture. If you use it dry you would get gorgeous colors just like what you see in the palette. And if you want a more intense or deeper color intensity just wet the brush and then apply the eyeshadow. The finish makeup on the three models look absolutely pretty. My most favorite is the Doll Eyes look, but the other two were also beautiful. Each category were represented very beautifully on each model. The Star Eyes look is for a sophisticated makeup look, chic and elegant looking. 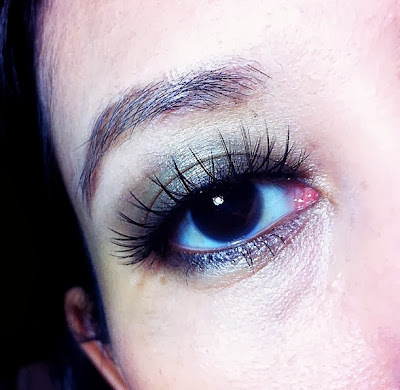 While Doll Eyes look is for a fresh and natural makeup, or to create a wide eye illusion. Last but not least, the Drama Eyes which is meant for spectacular eye makeup look with deep and intense colors that accentuate the eyes even more. At the event I got to see all the 12 Hypnose Palettes available, each palette has a combination of carefully selected colors that complement each other. There are 5 colors in the palette with one dark shade that you can use as a liner, and also a bright shade for highlighter. There are lots of gorgeous palettes that I want to put in my wish list but one of my most favorite palette from all the twelve options is the #ST2 Kaki Chic palette from the STAR EYES collection with a super gorgeous forest green hues with neutral shades to compliment it. And I guess GOD is being kind to me that day because I was so lucky to be able to try one of the Hypnose Palette which I found inside my goodie bag. And when I opened the package to know what color I got, well.. lo and behold, it was the Kaki Chic palette! OMG, thank you my dear GOD.. 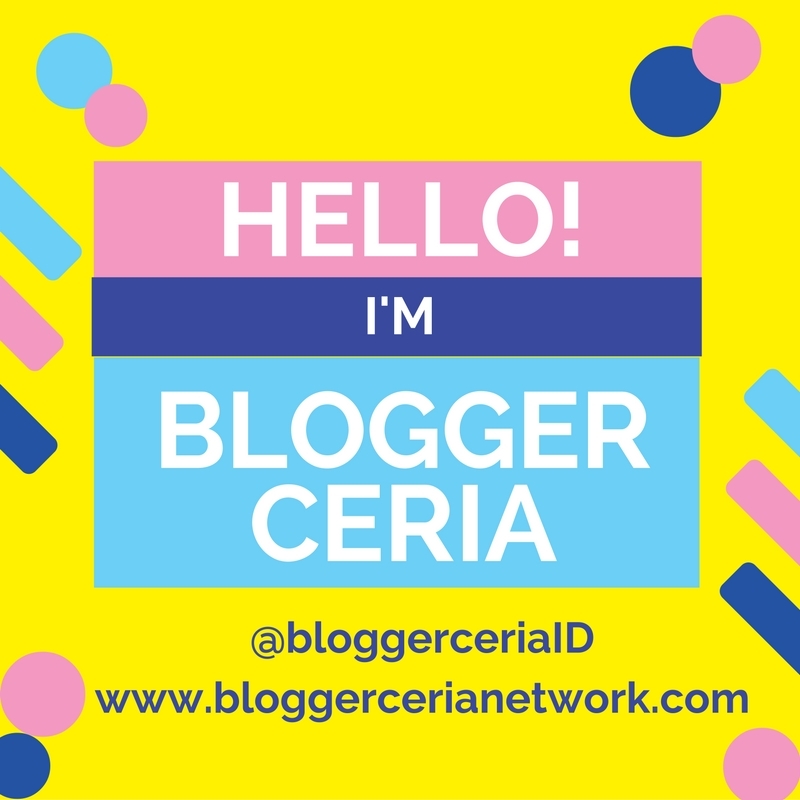 It's the one I like the most and now I get to try it too :) - Please keep on reading below to see my review on the palette. First of all, I love the simple but sleek all-black packaging. Second of all, I love how gorgeous the colors looks on the pan. 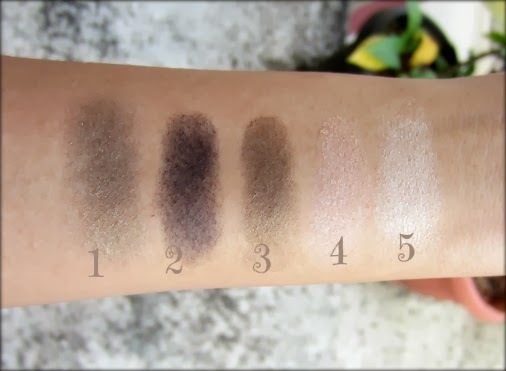 And third of all, I fell in love instantly when I swatched it on my hands, because the colors are amazing and I don't even need a primer first to make the color pop out. 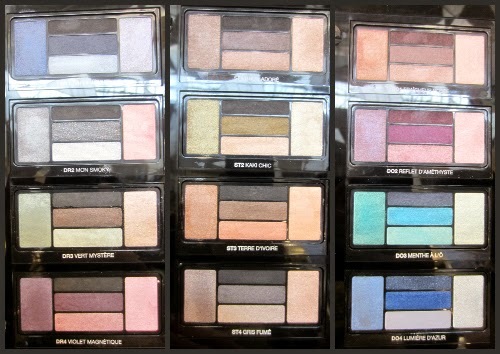 They are already pretty pigmented so a light sweep would pick up the color from the pan. If you hate how your brushes seems to always fall out of your eyeshadow palette all the time, then you would love this Hypnose palette. I also love the quality of the eyeshadow when used on eyelids. 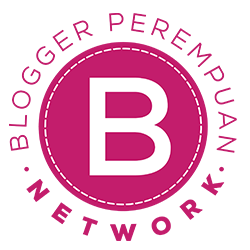 The colors are pretty much blendable, and they are also buildable so you can control how bold you want your eye makeup to look like. 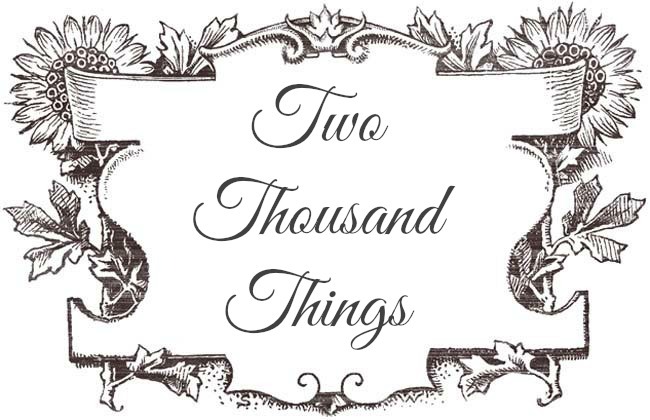 This also lasts for a good several hours on my oily eyelids and did not crease or melt on my eyes. The darker color is perfect for tight lining, and the brighter color is great for inner corners or as highlights. Loving this Kaki Chic Hypnose Palette for sure! I'll see you guys on my next event report!